You can also return to Arashiyama after the Sagano Tram ride takes you out to Kameoka via the Hozu-gawa River Boat Ride. 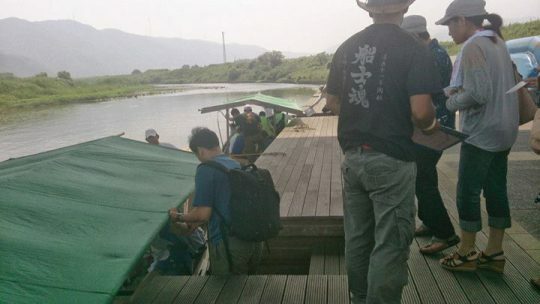 About 16 km of riding down the scenic mountain river in a boat. It’s an entirely different experience and the 2 hours just fly by.